She will become one of the world's greatest heroes: WONDER WOMAN. But first she is Diana, Princess of the Amazons. And her fight is just beginning. 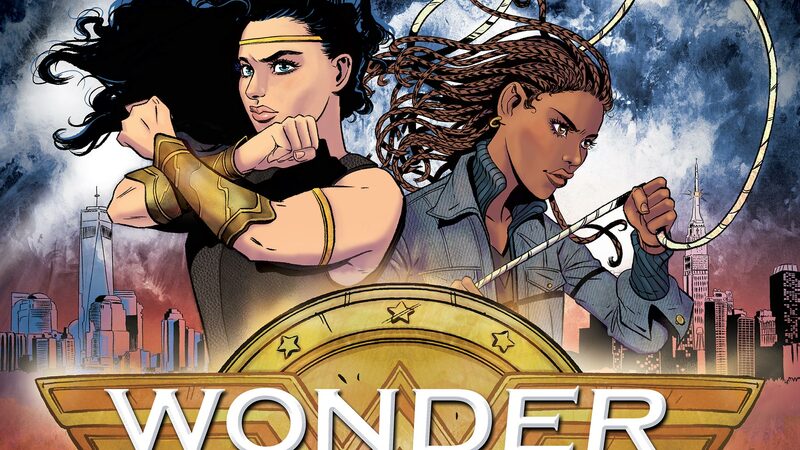 Based on the New York Times bestselling novel by Leigh Bardugo, this graphic novel adaptation brings to life Diana’s first adventure beyond the hidden shores of Themyscira.